I would like more information about 9843 Amboy Avenue. 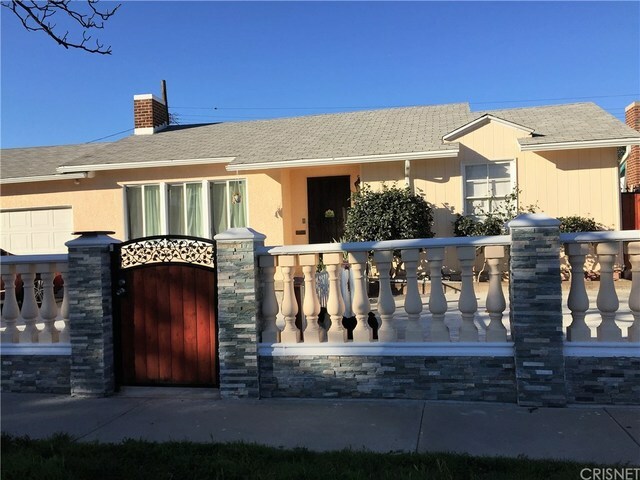 Beautifully renovated property in San Fernando Valley, do not miss this opportunity to own this three bedroom house centrally located,close to stores, schools and easy access to freeways too. The owner has done many upgrades to this house and now he wants it sold! Driving Directions: On Laurel Canyon Blvd enter by Kelowna and make a right on Amboy.